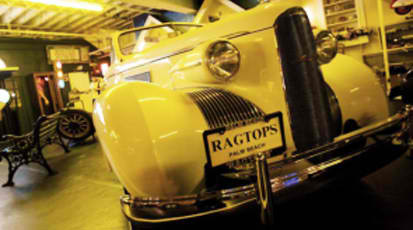 We have dozens of venues and locations to fit every imaginable size, style, geography and budget. 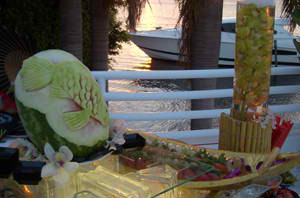 We are either exclusive or preferred caterers at South Florida venues most in demand. We are fully equipped and licensed for any off-premise site from yachts, barns, corporate headquarters to churches, temples and mansions. Wellington National Golf & Equestrian is the newest venue to hit Central Palm Beach County. Luscious, green golf course views, new restaurants and updated ballrooms are among the many appeals of this private country club.